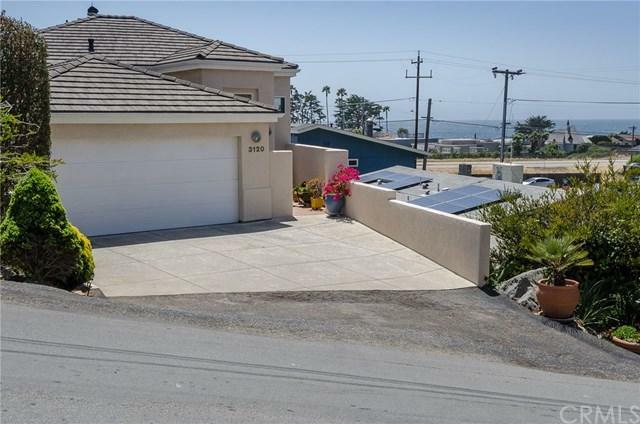 Unobstructed Ocean Views with naturally lit spaces in every room makes this one of the best homes in Cayucos to buy! Wake up to ocean views and breezes from the generous master suite with ensuite bathroom and walk-in closet on the upper level. The views of the ocean can be seen from the master, living, dining and kitchen spaces looking out the many windows allowing for vista views of the West, North and East orientation from the home. High ceilings on the upper level with vaulted entry, allow for built-ins and detailed niche+GGs that adds unique character to the open concept floor plan. The lower level has an additional 2 bedrooms and full bathroom with lots of storage and access to a small patio and the side yard area. 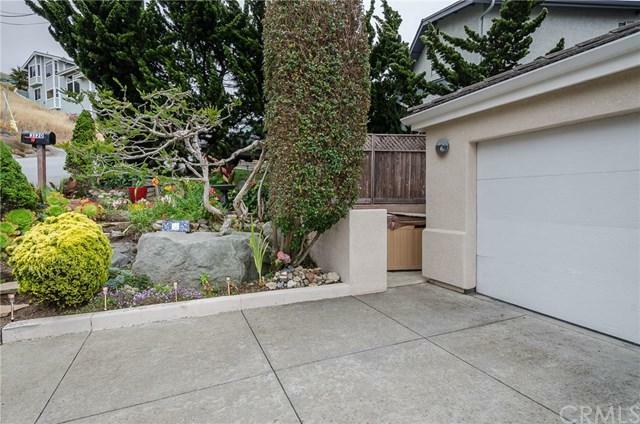 A hot tub is located in the side yard as well as access to a small office space. 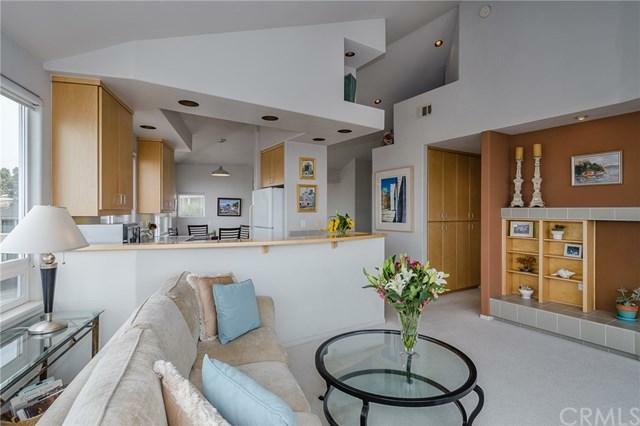 This home has a lot of storage in the home and access to additional storage under the home as well. The laundry is located in the large and spacious 2-car garage. 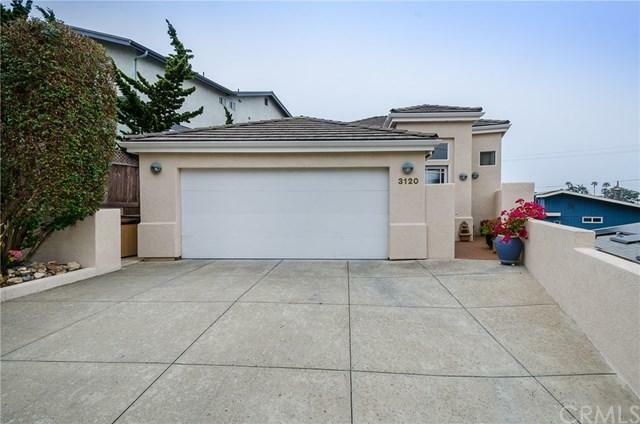 Its a short walk to the Morro Strand State Beach access, mountain trails at the end of Hacienda Dr., or Chaney Ave and shopping/ dining in downtown Cayucos. Welcome Home! Sold by Kate Hendrickson of Bhgre Haven Properties.